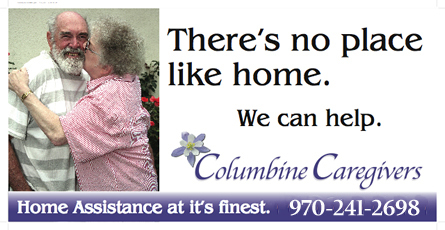 The owners of Columbine Caregivers have asked Kathi McVern RN to assume the role of nurse manager and administrator of Columbine Caregivers which she has accepted. We are not significantly changing our day to day roles in the organization. We are acknowledging Kathi’s role in the company as it has evolved since she became the nurse manager in July of 2012. Please join us in thanking Kathi for all she does on behalf of our clients and staff and in wishing her well in her new role as nurse manager and administrator. 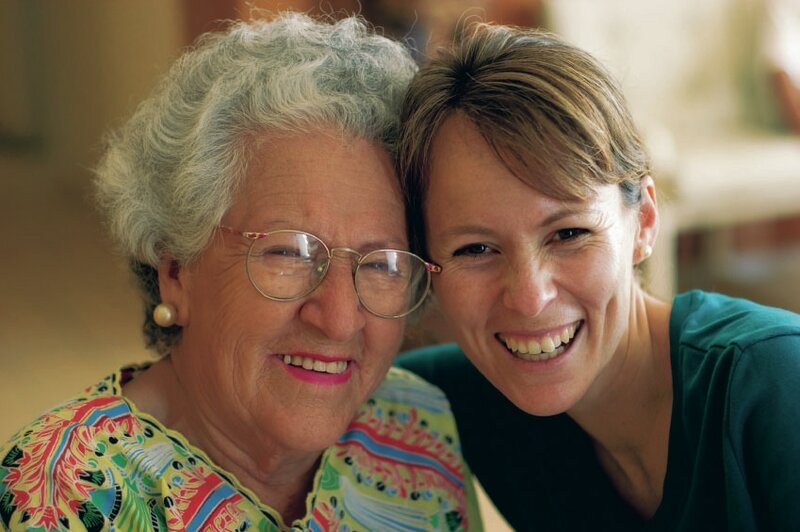 Our goal is to assure Grand Junction area senior citizens well-being by providing the support and personal attention they desire; to provide our clients the services needed to maintain the highest quality of life possible. 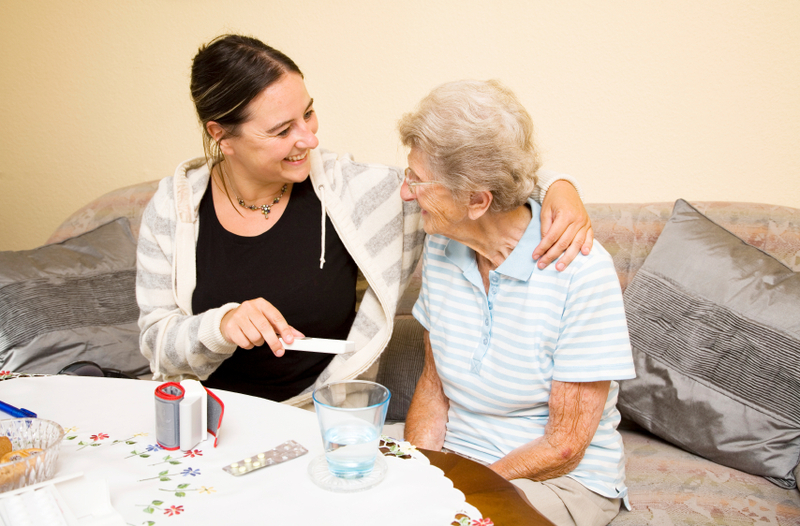 Our clients' peace of mind and well-being is our primary purpose and number one priority.